The versatile Canon EOS M3 is a great travel companion for capturing both wild landscapes and sprawling cityscapes. Weighing in at under 500 grams, it fits easily into your carry-on and backpack. The three-inch adjustable touchscreen interface is perfect for a holiday selfie and with a resolution of 1,040,000 pixels you’ll be able to see the screen in all conditions. For getting the most from this extremely practical little camera, download the Canon Photo Companion app for pro tips, tutorials and challenges to up your game. Here are just some snapshots we recommend you take on your global travels. 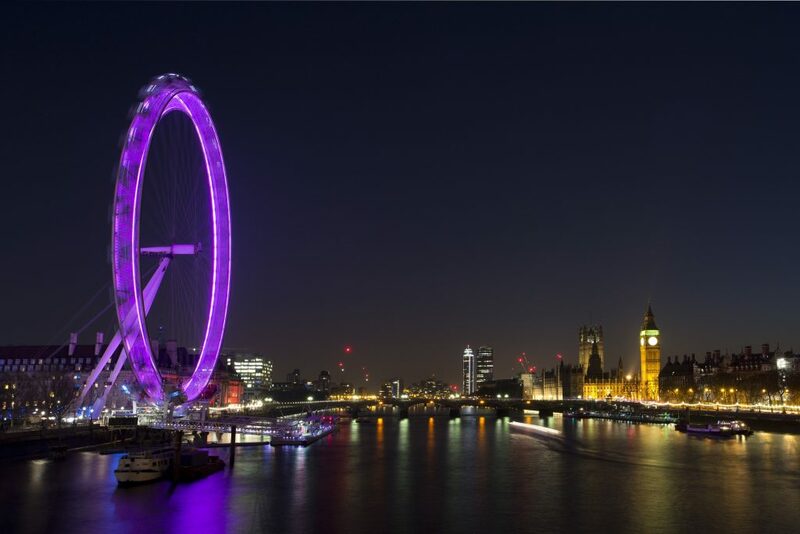 For the best views over London, look no further than the world’s most famous ferris wheel. This millennium-era monument is worthy of an incredible shot in its own right, but take a journey up and you have 360-degree vistas over Westminster, central and east London. The resulting photographs are a who’s who of London landmarks. While Table Mountain is undoubtedly South Africa’s most famous peak, Lion’s Head – along with Devil’s Peak – also forms an important part of the topography and offers incredible views over the city below. 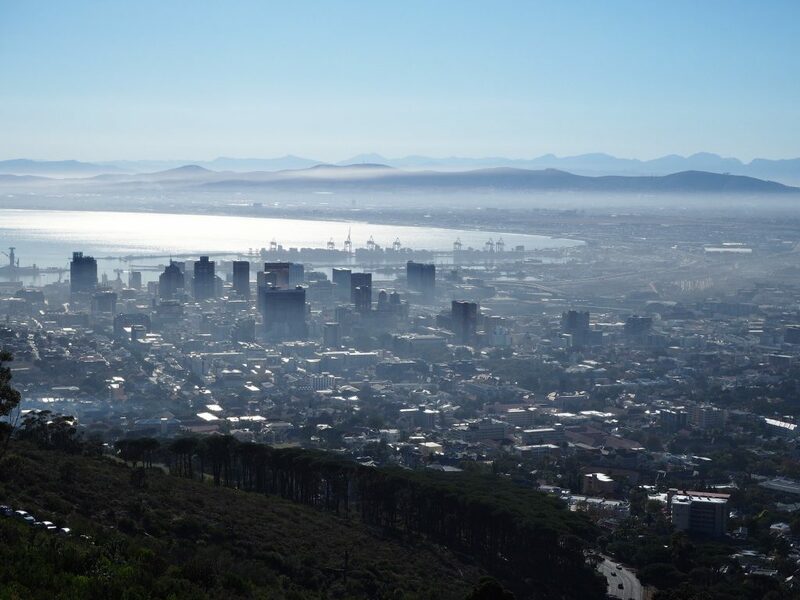 The hike offers two spectacular views, with Cape Town to the West and the stunning coastal suburb of Camps Bay to the East. 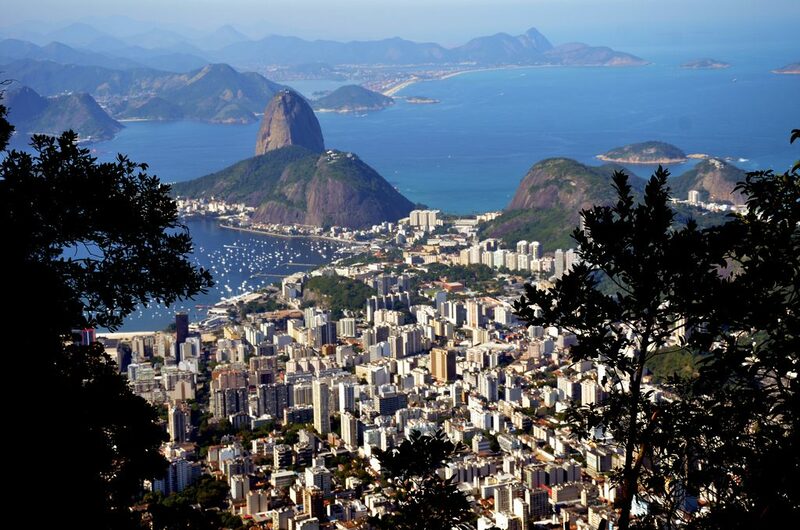 This lookout point provides a mesmerising view over Rio de Janeiro, Sugar Loaf Mountain and the archipelago of islands which surround the entrance to Brazil’s most famous city, and can be reached after a short hike. In order to help you get a perfect shot of this breathtaking landscape, the Canon EOS M3 has a versatile 100-12800 ISO range combined with the 24.2 megapixel CMOS sensor, perfect for capturing sunsets in razor-sharp detail and colour. This natural phenomena has been romanticised in popular culture, but that doesn’t mean the real thing has less of an impact. Watch the sun rise or set over the jagged peaks and winding valleys, and take your photography game to the next level. 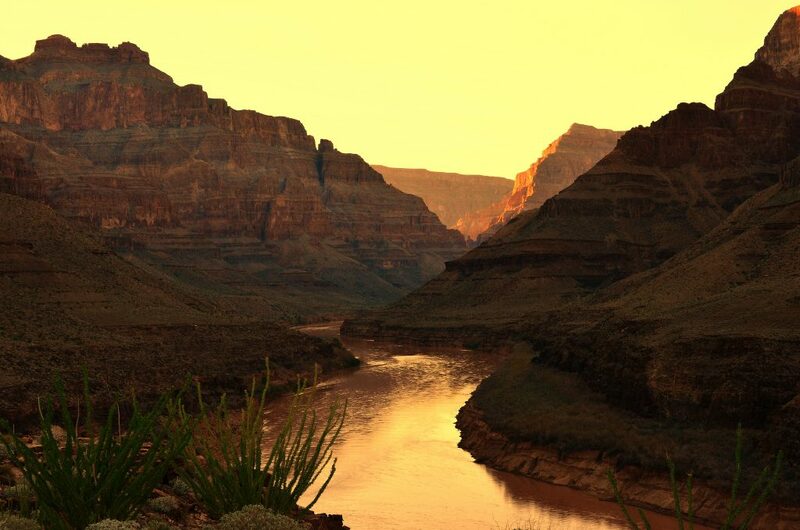 Even better, organise a helicopter tour over the canyon scenery to achieve an even more awe-inspiring perspective. 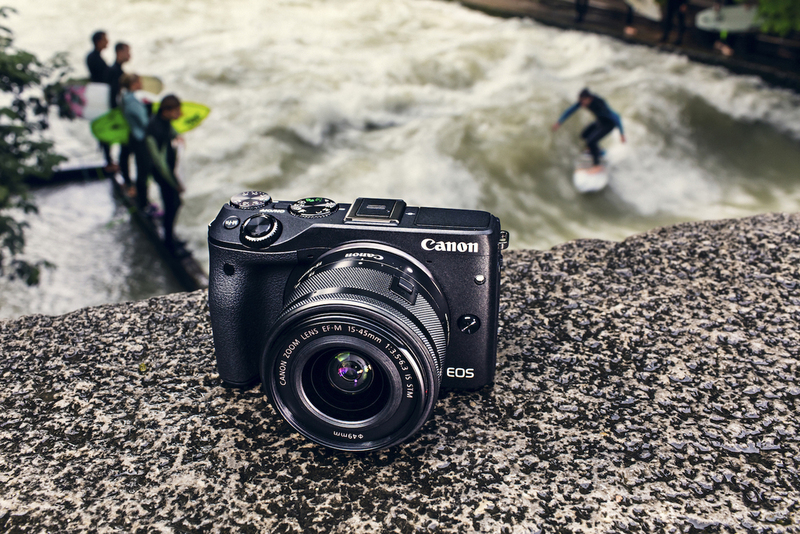 You can use the Canon EOS M3’s inbuilt WiFi to instantly edit and share your images, even in remote locations. One of the modern seven wonders of the world, the Taj Mahal draws millions of visitors every year. 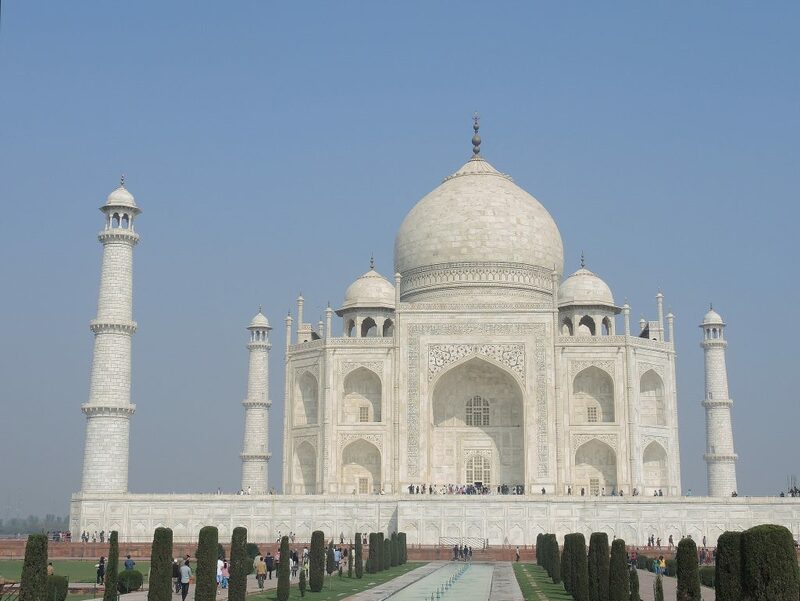 This white marble mausoleum dedicated to the wife of a former emperor is one of the most photographed sights in India. Its striking design both inside and out can be captured from a thousand different angles, an everlasting homage to one of history’s greatest romantic acts. 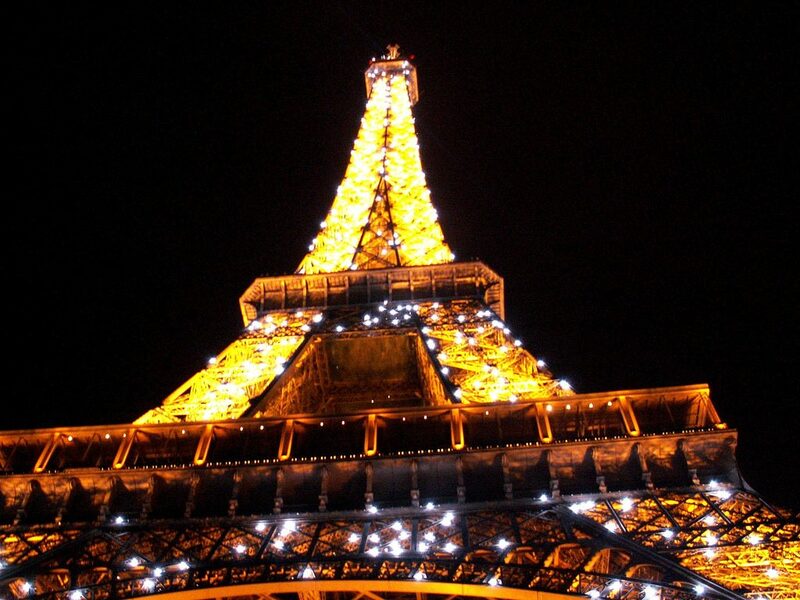 This world-famous monument was almost demolished in 1909, but today stands as a symbol of the French people. No only is it beautiful to look at – illuminated every evening by 20,000 light bulbs – but it also offers unparalleled views over Paris. This great stone monolith used to be underwater but emerged over millions of years, now standing at nearly 350 metres above sea level (1,148 feet). 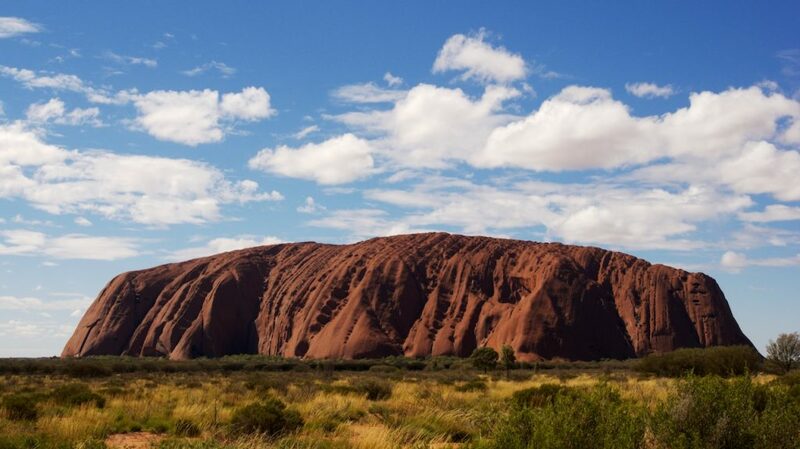 It’s easy to see why this rock formation is sacred to Australian aborigines, and closely tied to their mythology. At sunrise and sunset, Uluru glows red like a giant beacon in an otherwise bleak and barren desert. The Canon EOS M3’s continuous shooting of 4.2fps and easy to use touch screen means you won’t miss any of the action. The sight of millions of cherry blossoms flourishing, draws tens of thousands of visitors to Japan each year. April is the best time to see Japan’s national flower in bloom, transforming even the dullest cityscape into a photographer’s dream. 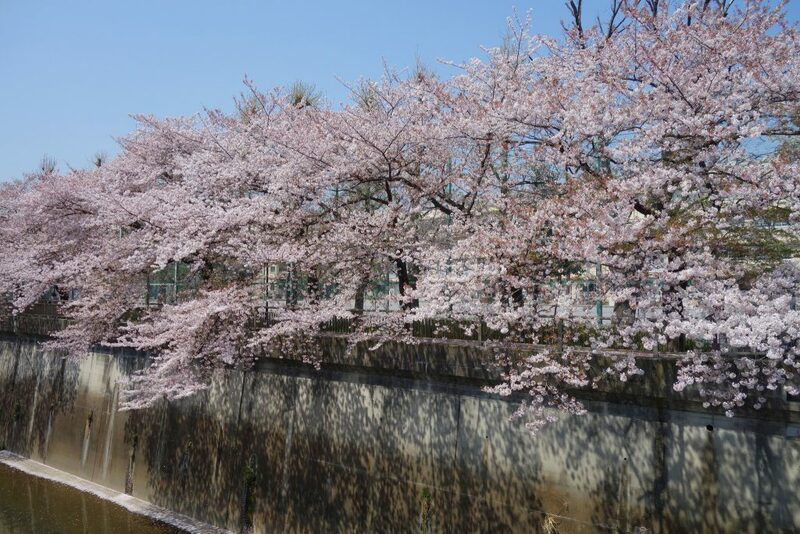 Hanami or (flower viewing) sees people picnic under the blossoms throughout the day, and yozakura (night-time cherry blossom viewing) also offers the perfect moment to take your shots. 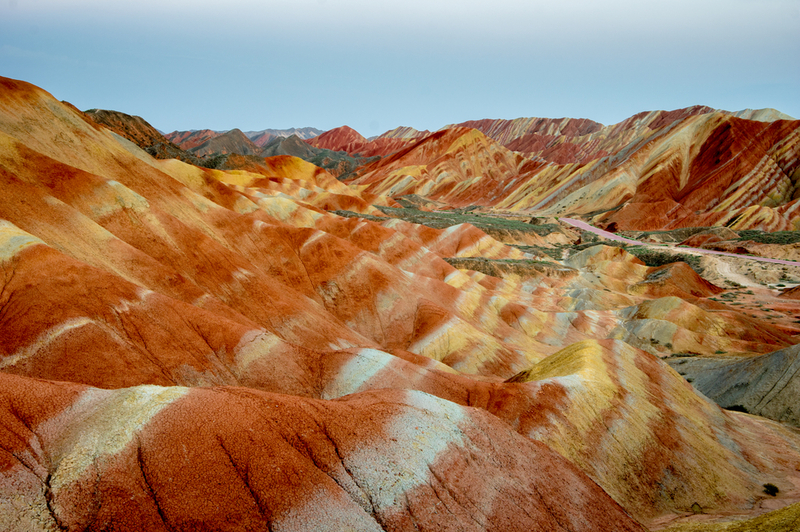 This eye-catching natural phenomena, formed by an ancient river floodplain, must be seen to be believed. Unknown even to the people of China until recently – when a chance meeting between a filmmaker and a farmer ended with the mountains appearing on the big screen – they are now one of the most popular attractions in Northern China. 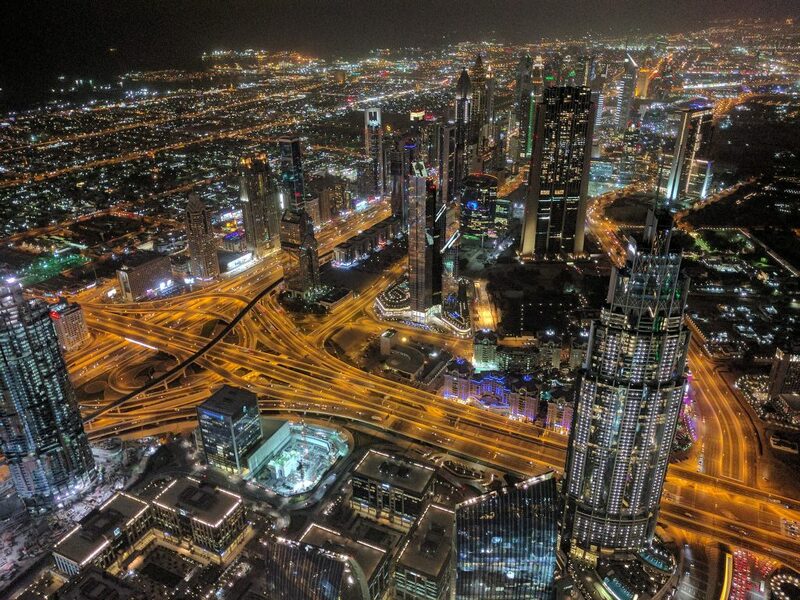 This list wouldn’t be complete without the world’s tallest building. The Burj Khalifa towers over downtown Dubai, literally poking through what few clouds gather over this Middle Eastern urban jungle. You’ll need all the optical zoom you can muster to see the summit, and be sure to visit at night when the myriad colours of the malls, apartment blocks, freeways and skyscrapers come to life. There’s no need to worry about blurry images with the Canon EOS M3, as the 49 points of autofocus quickly lock-on and deliver razor-sharp results. 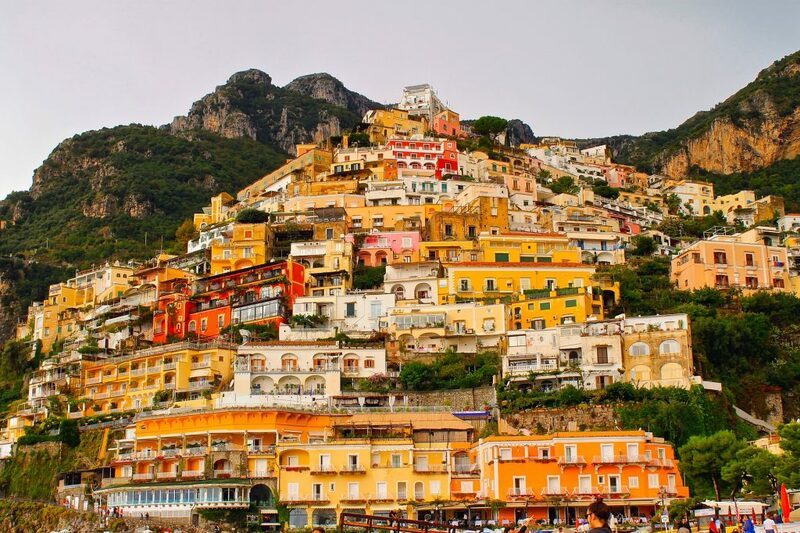 This beautiful town tucked away on the Amalfi coast is every Italophile’s dream. If you’re down on the beach, looking back up the hill, you’ll be able to see a collage of brightly coloured homes – many of which have belonged to the same family for generations – forming the perfect backdrop for a sun-soaked photograph.